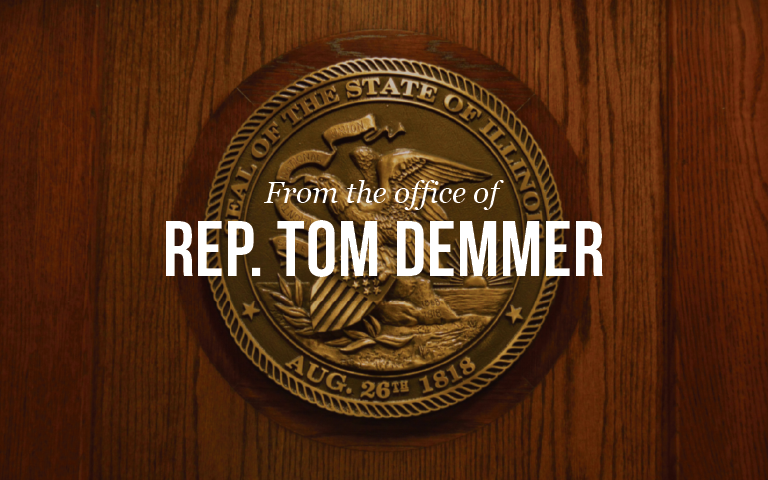 State Representative Tom Demmer will be hosting a coffee talk on Saturday, May 16th at Mendota Area Senior Services (inside civic center), 1901 Tom Merwin Drive Mendota, Illinois. Coffee will be provided as the Representative will discuss legislative issues and field questions constituents may have. Discussions will begin at 8:00 am and end at 9:00 am. No registration is needed. Guests may contact Rep. Demmer’s office with questions or may click on the link below for the flyer and more information.